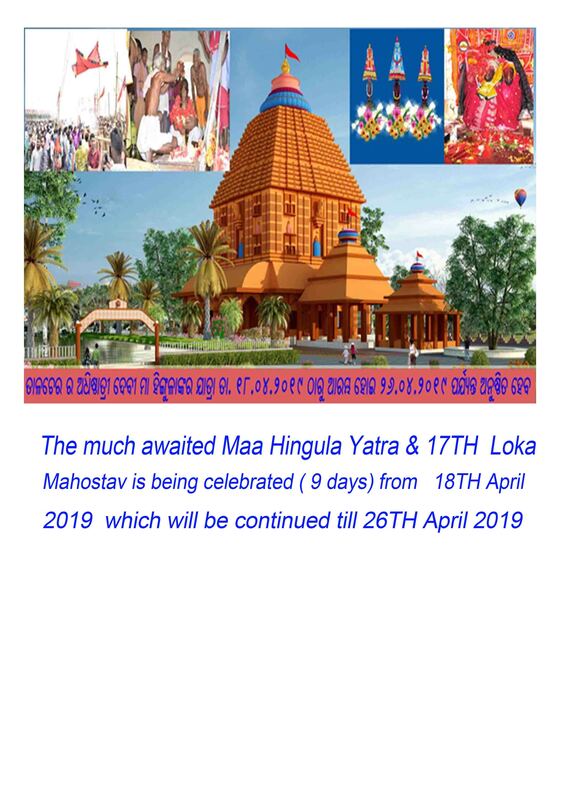 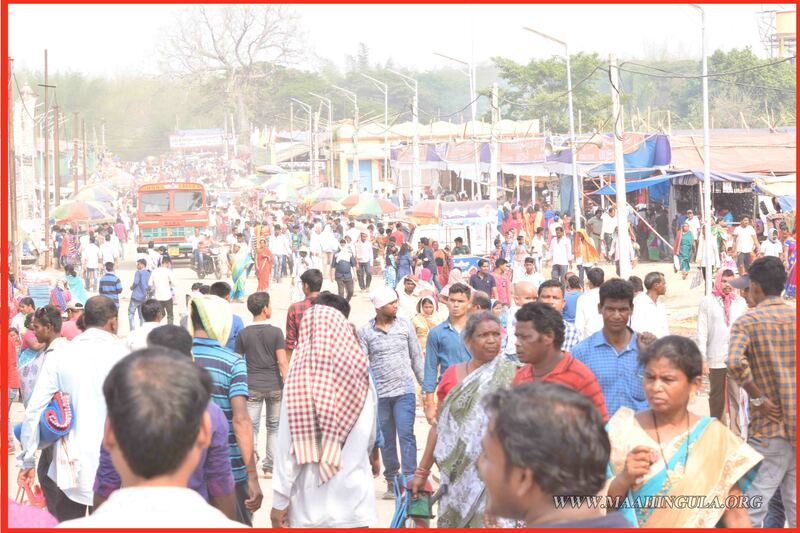 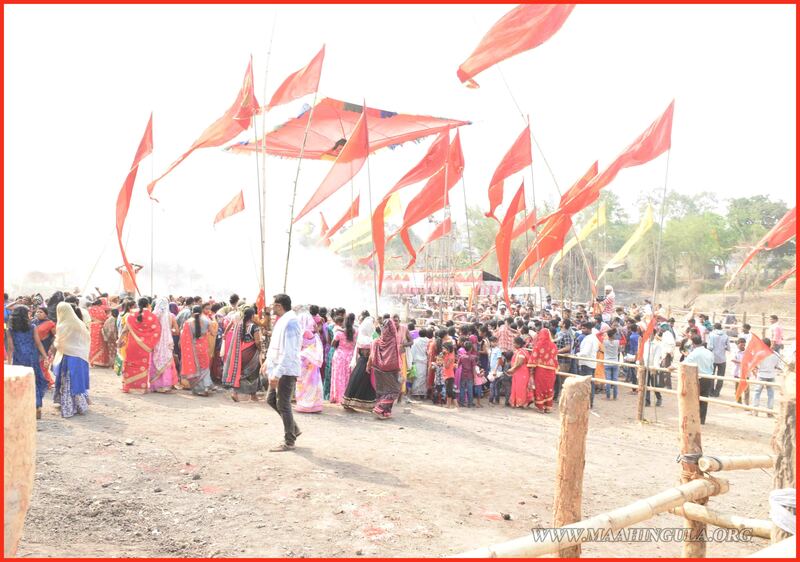 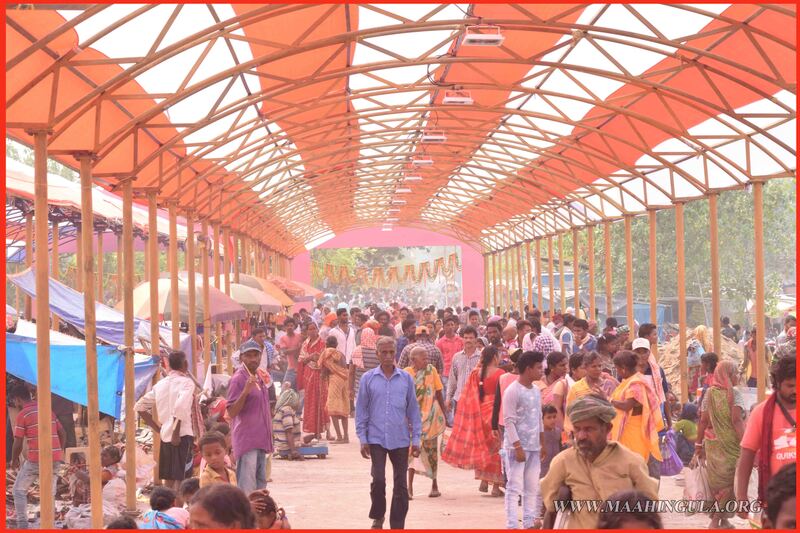 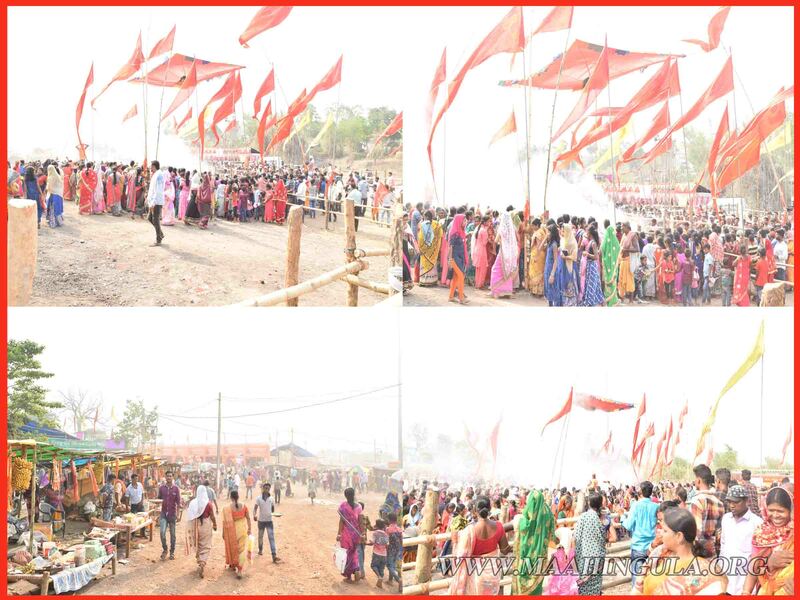 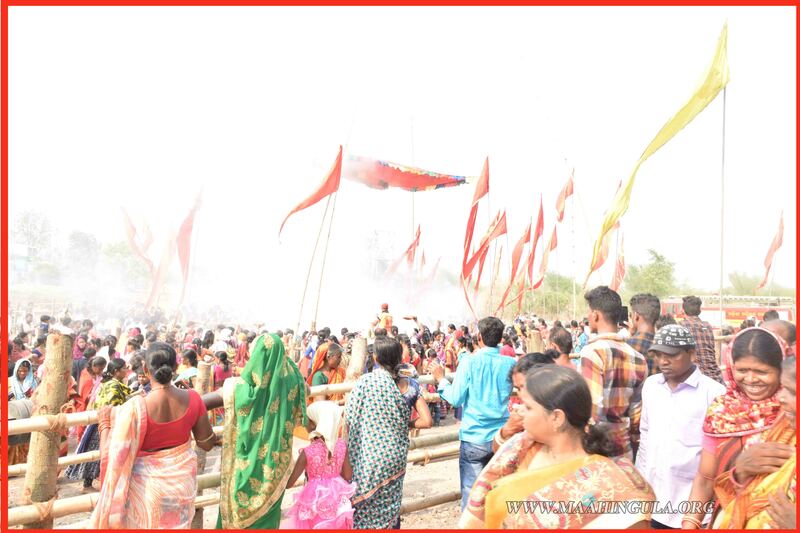 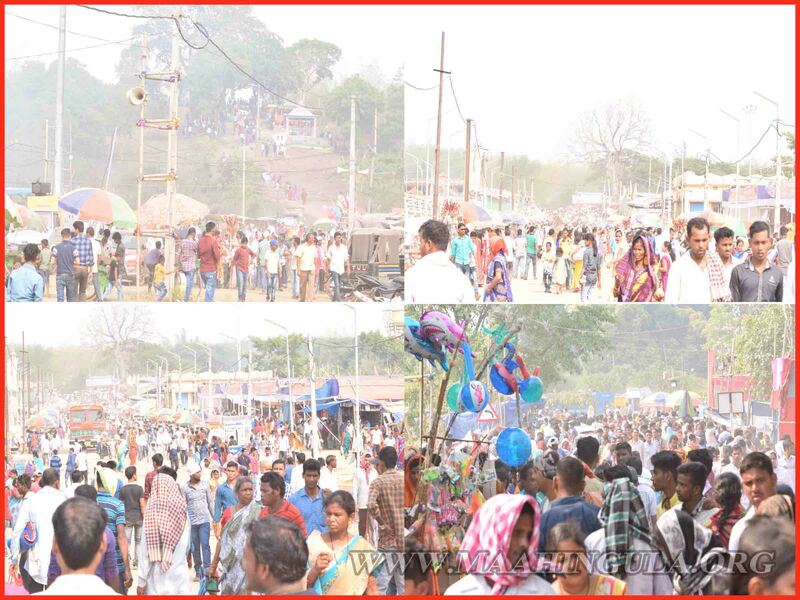 The much awaited Maa Hingula Yatra & 17TH Loka Mahostav is being celebrated ( 9 days) from 18TH April 2019 which will be continued till 26TH April 2019. 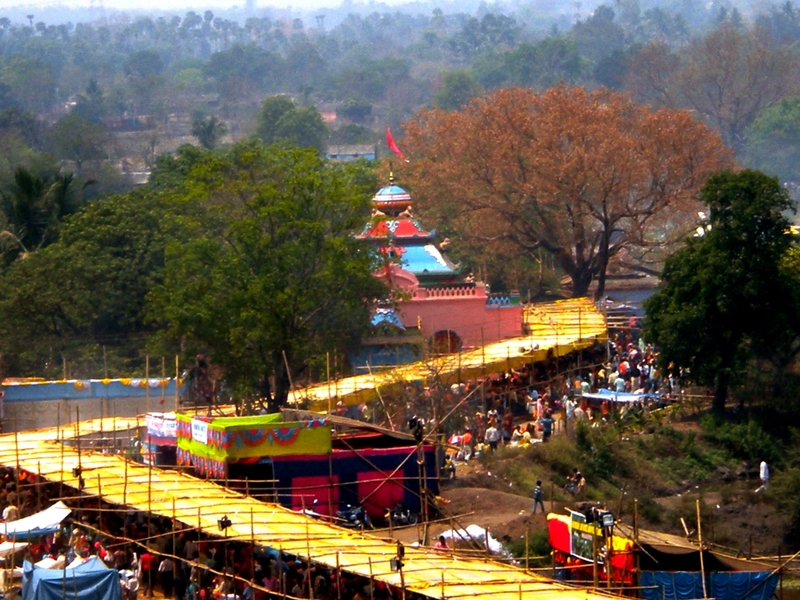 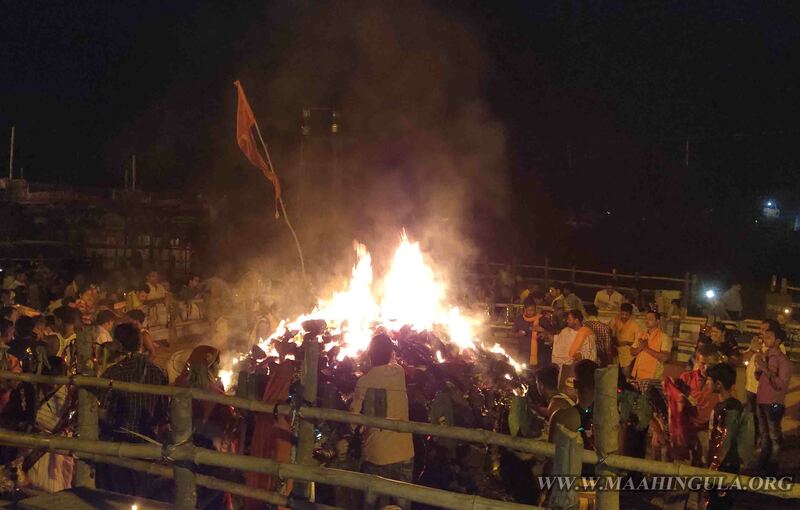 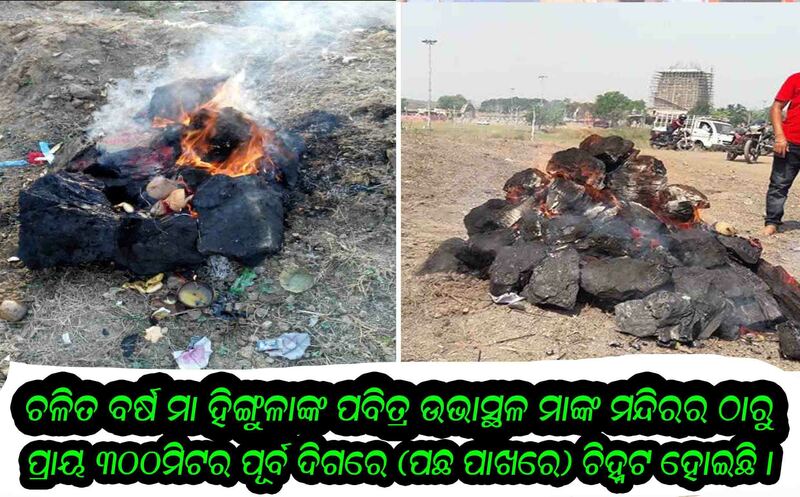 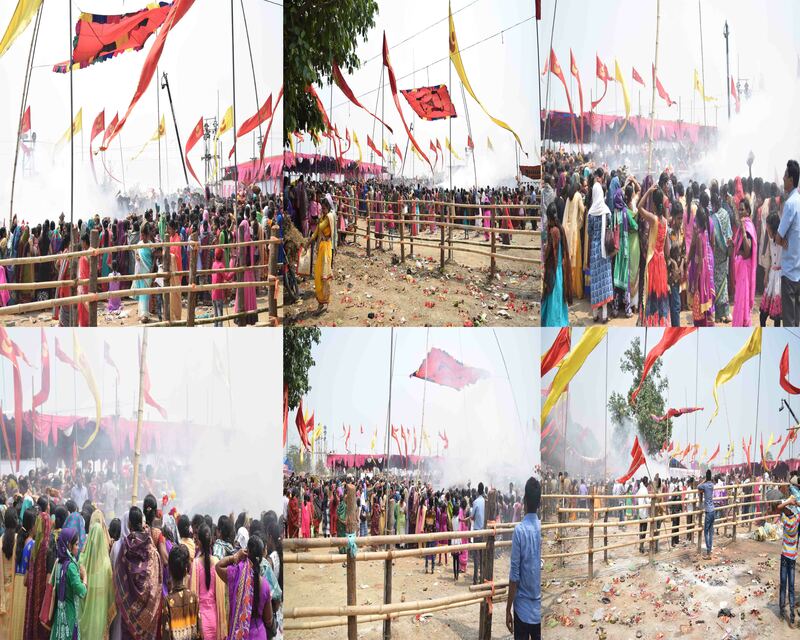 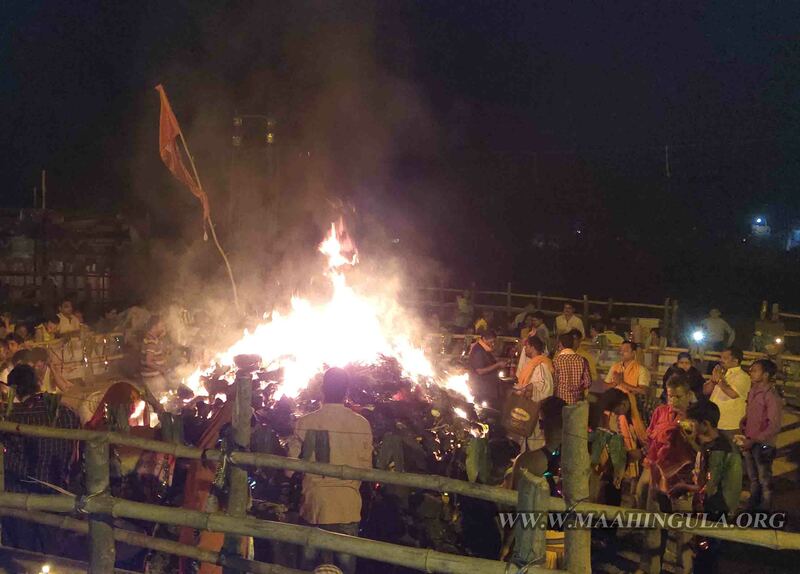 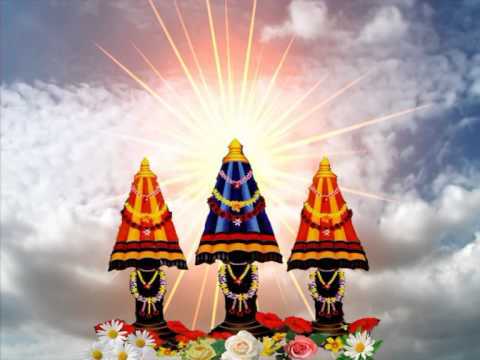 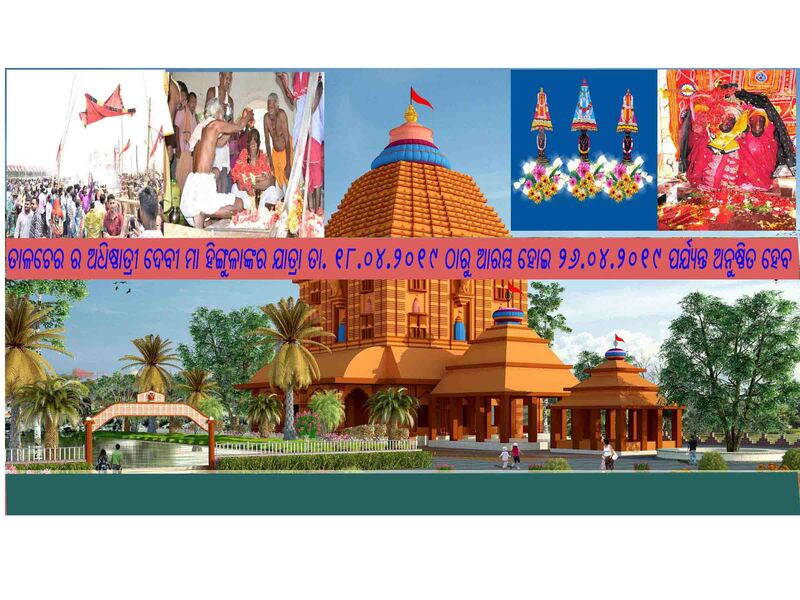 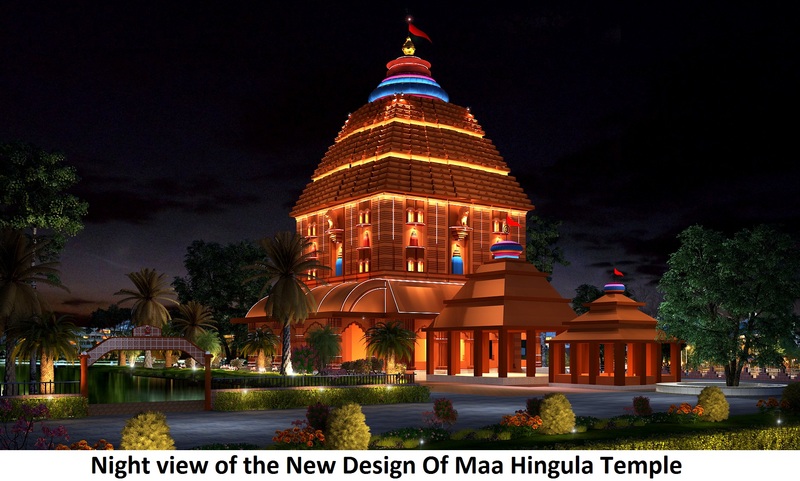 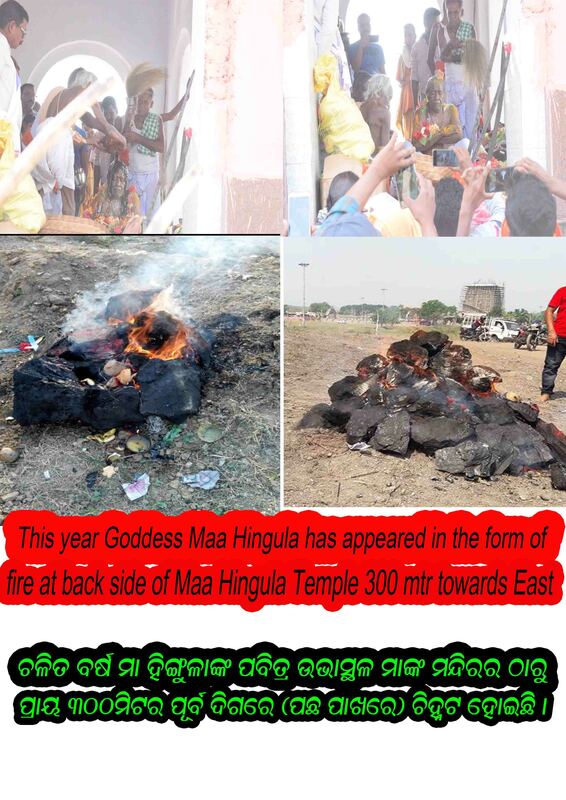 This year Goddess Maa Hingula has appeared in the form of fire at back side of Maa Hingula Temple 300mtr towards East. 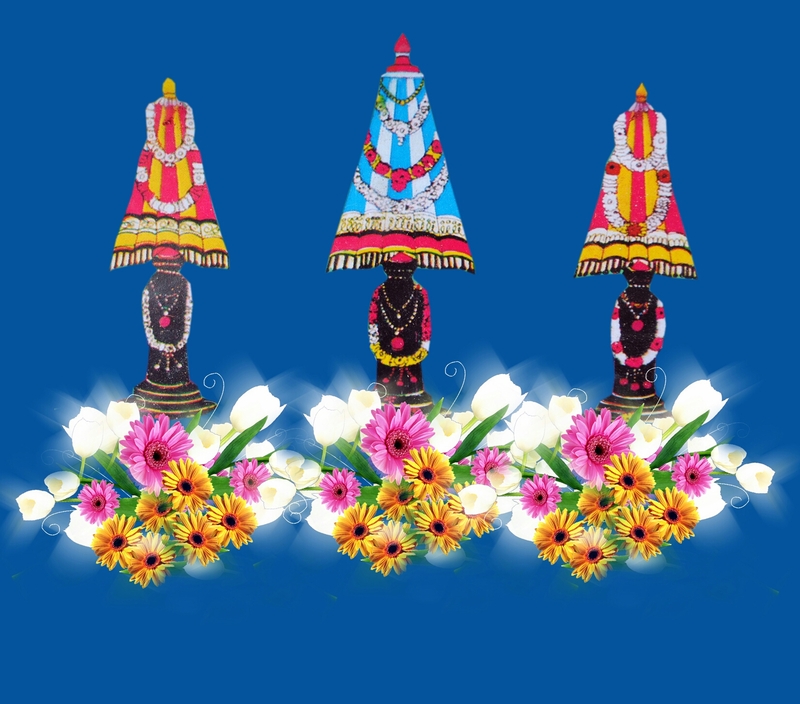 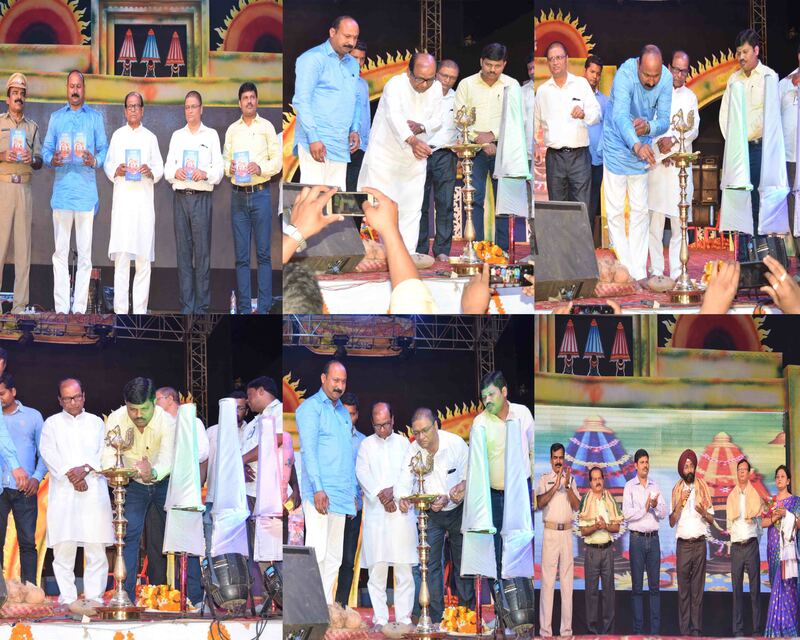 For Programme of 17th Lokmostav-2019 please click on read more. 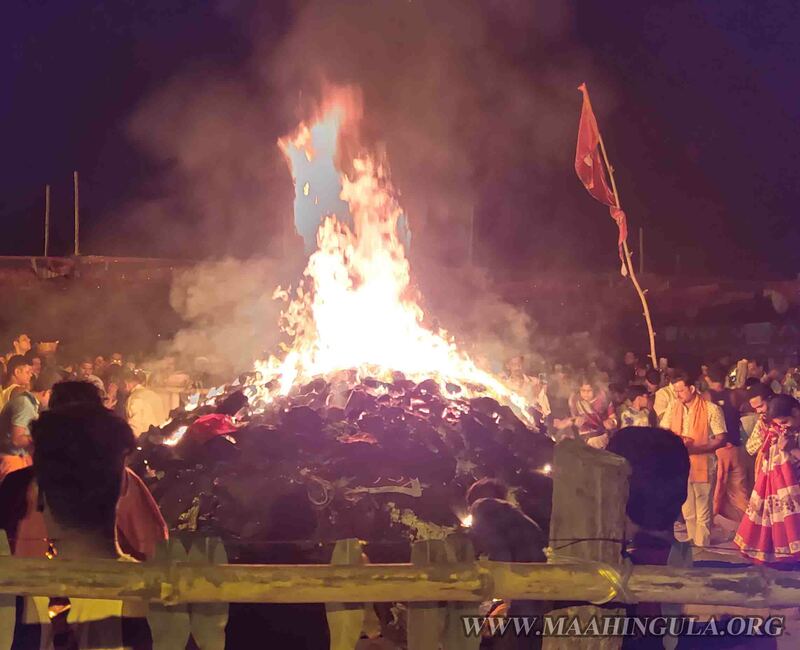 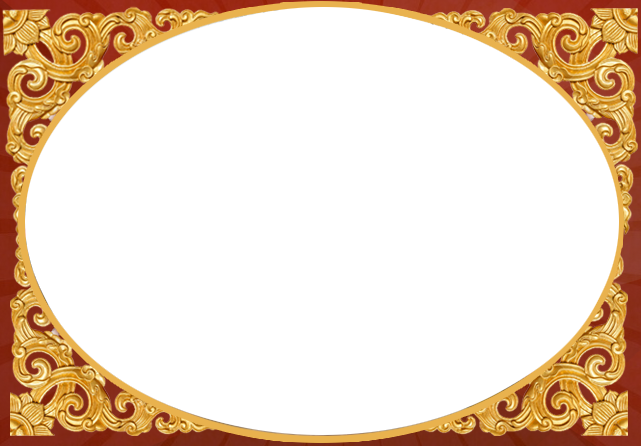 Copyright © 2014 maahingula.org All rights reserved.